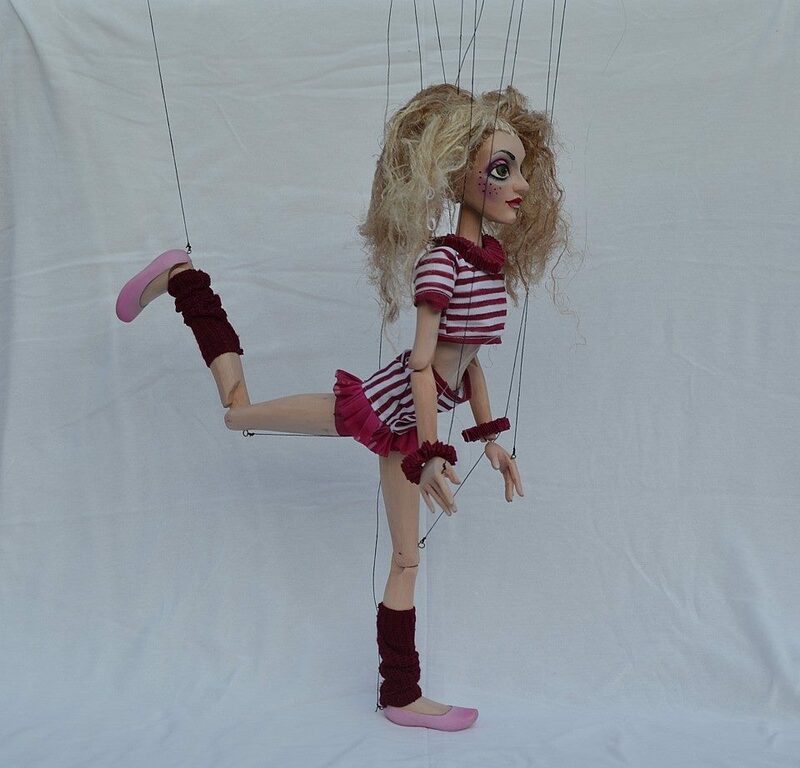 We make custom marionettes according to our customers wishes within our technical limits. A marionette can be just a present for someone or it can be one used in a theatrical performance or a movie. 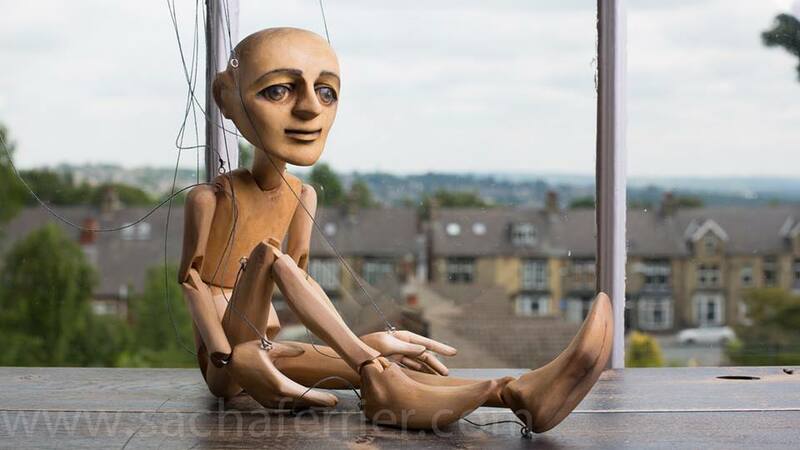 You only need to send us a picture or description of the character you want us to make for you with its dimensions and tell us what you’re going to use it for. 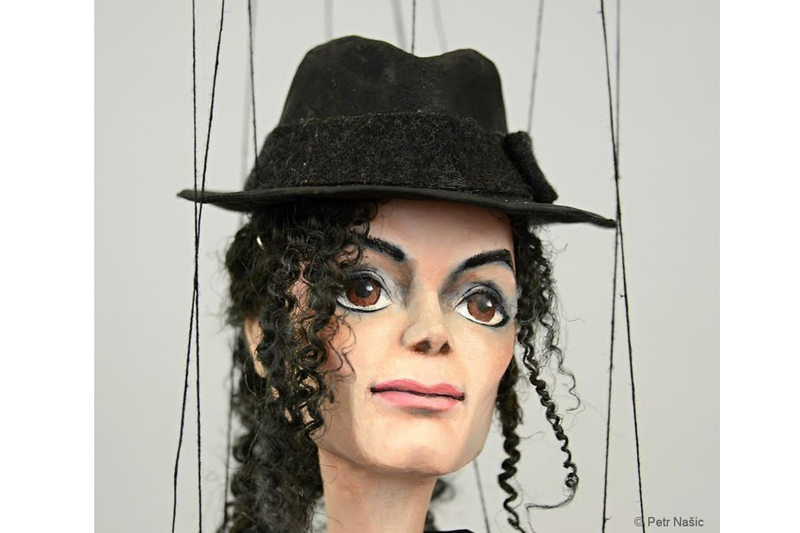 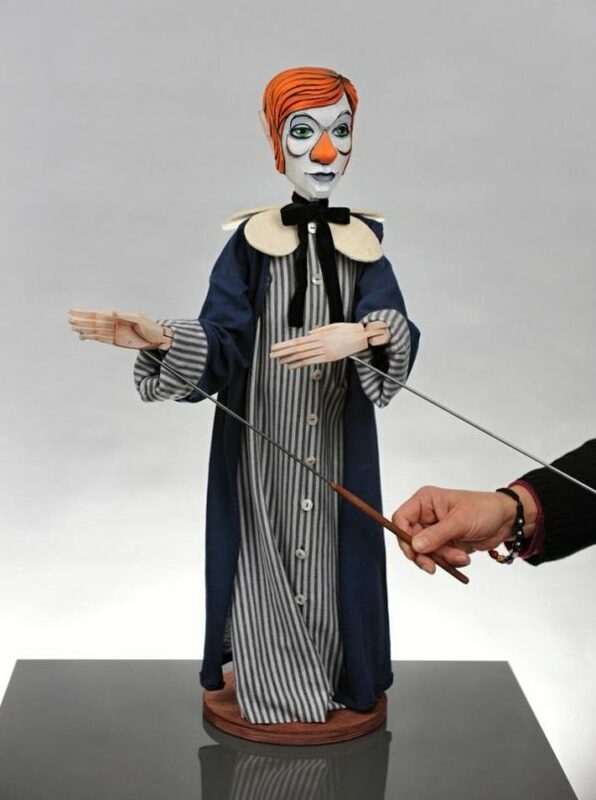 The prices start at US$800 and depend on a marionette’s additional details. There are pictures of some our marionettes as an example of our work. 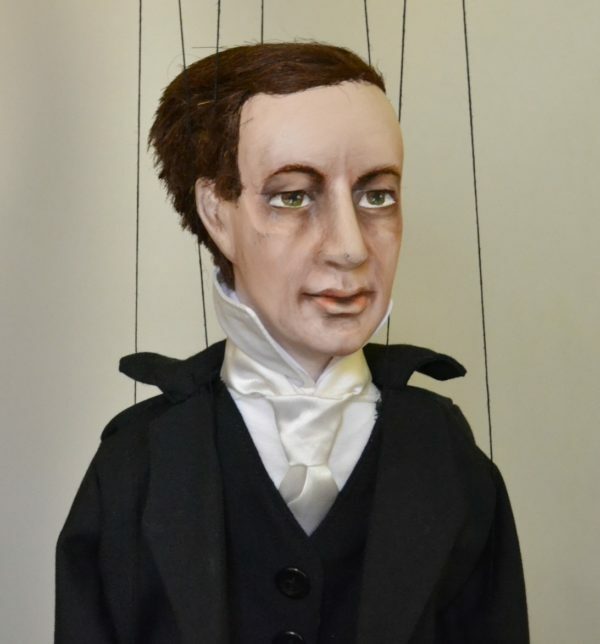 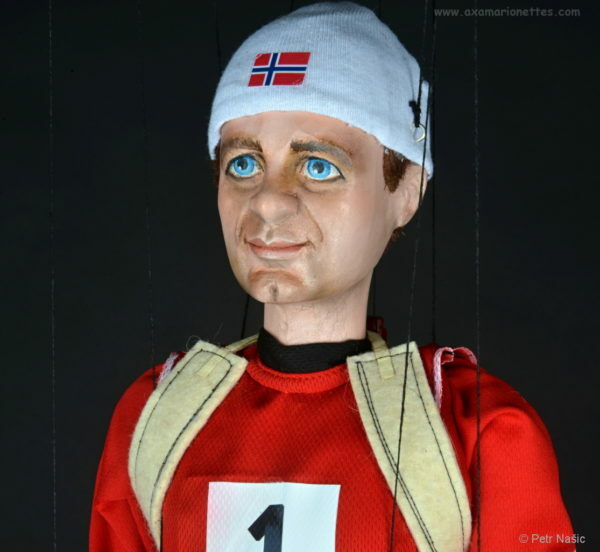 You can see another ones in our Gallery or on our Facebook Axa Marionettes page.